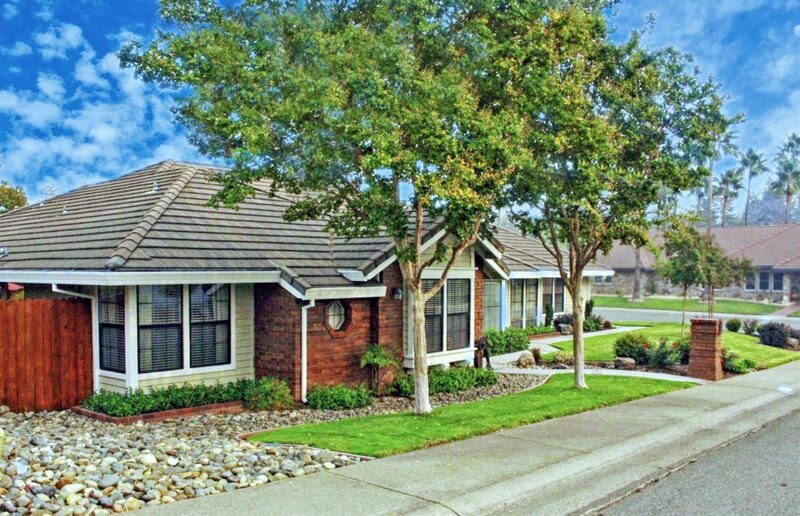 Beautiful ranch home located in the 'Hidden Gem of Roseville' Crown Pointe - nestled in a quiet neighborhood of custom homes yet only a few minutes from I-80 access. This light and bright home with modern touches features a charming white brick fireplace in the family room, a formal living and dining area, and plenty of storage space. The large kitchen opens to the family room and has stainless steel appliances, many cabinets, plenty of counter space and a full backsplash. Mature landscape with relaxing water feature and covered patio in yard designed by Arthur Navarette, & featured in multiple issues of House 2 Home Magazine. Backyard can be accessed through the family room or master. Check out the 3D Tour under the Virtual Media tab above! Listing courtesy of Better Homes And Gardens Re. Selling Office: RE/MAX Gold Natomas.